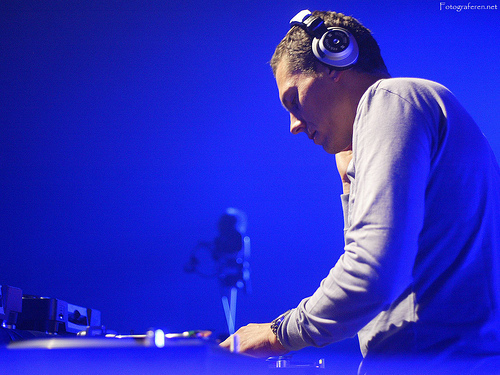 download latest episode of Tiesto’s radio show “Club life 304″ House/Trance !!! Links for download “Tiesto Club Life 304″ view below!! 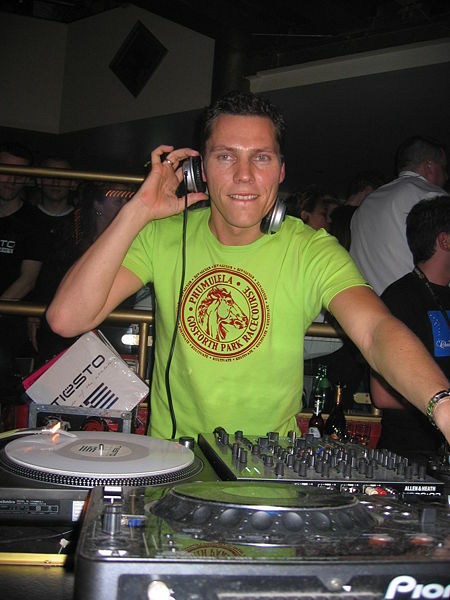 download latest episode of Tiesto’s radio show “Club life 303″ House/Trance !!! Links for download “Tiesto Club Life 303″ view below!! 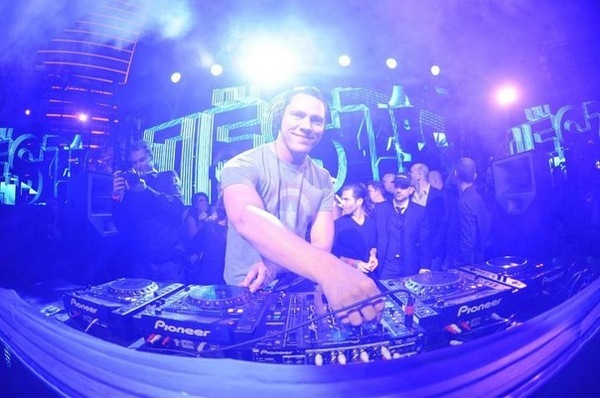 download latest episode of Tiesto’s radio show “Club life 302″ House/Trance !!! Links for download “Tiesto Club Life 302″ view below!! download latest episode of Tiesto’s radio show “Club life 301″ House/Trance !!! 20. David Sea & Marvin Gaye – Marvin Is Back! Links for download “Tiesto Club Life 301″ view below!! download latest episode of Tiesto’s radio show “Club life 300 Podcast″ with DJ Tiesto !!! 08. Tiesto & Showtek – Hell Yeah! 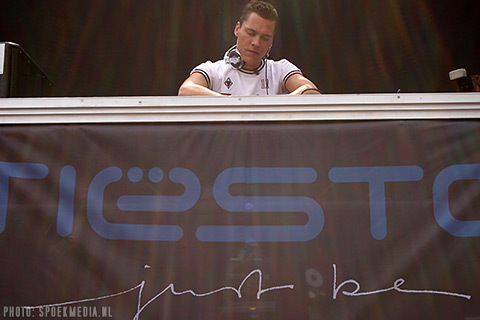 Links for download “Tiesto Club Life 300 [Best of 2012]″ view below! !